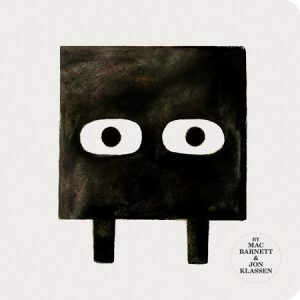 PreS-Gr 2 –In their sequel to Triangle, the Barnett/Klassen dynamic duo follows the previously introduced character of Square. BARNETT, Mac. Square. illus. by Jon Klassen. 48p. Candlewick. May 2018. Tr $15.99. ISBN 9780763696078.